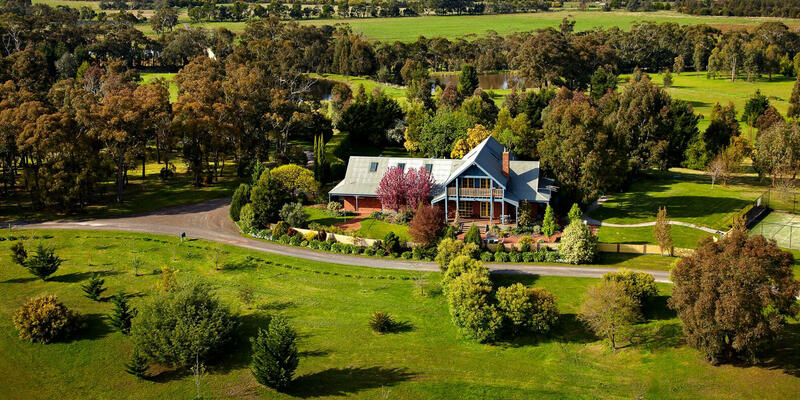 Lawson Lodge Country Estate in the stunning Macedon Ranges is the ultimate retreat, with beautiful group accommodation amongst a garden setting. 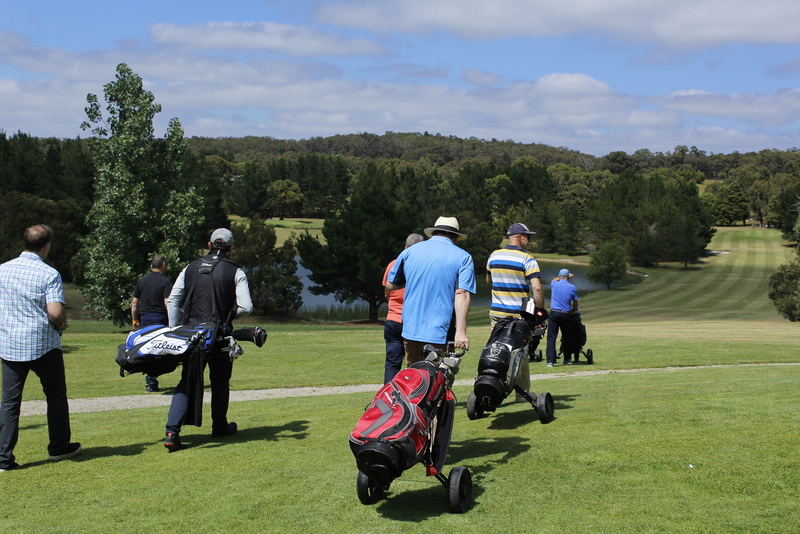 One of Victoria’s premier mountain lodges, offering a range of activities including private golf course. A golf weekend, group accommodation, pampering weekend, conference, wedding venue… it’s all here in one place. For group getaways and retreats, Lawson Lodge Country Estate has no peer. It has all the resort facilities you expect at a luxury golf resort, except you don’t have to share it with strangers as the entire retreat is exclusively yours for the duration of your stay. It’s a holiday house on steroids, add it to your bucket list! 9 hole private golf course (PAR 34) for a casual hit or a group comp – golf clubs, buggies and golf carts all available. 36 seat Movie Theatre, with state of the art cinema equipment & enormous 10ft screen! Large heated Spa seats up to 8 people, with open fireplace in the Spa Gazebo. Sports Bar with billiards, fire place, sporting memorabilia, and fully stocked bar. Picturesque Lake is great for photos, fishing, or bring your kayaks. If you require accommodation in Macedon, a golf weekend or golf day, conference centre, wedding, function, wellness retreat, birthday celebration, special event, or simply a relaxing weekend retreat with a group of friends in the country, Lawson Lodge Country Estate is perfect for every occasion. Situated in the picturesque Macedon Ranges and set on over 60 acres of rolling hills and golf fairways, this unique retreat is surrounded by stunning bush land and National Park, with amazing views of Mount Macedon. Accommodation in the 9 bedroom mountain lodge, plus 2 additional Executive Bedrooms can be added for larger groups, accommodating up to 24 guests. Self-contained as standard, or serviced bookings also available. Only 45 minutes from Melbourne CBD or 30 minutes from Melbourne airport. What a fantastic girl’s weekend we had recently at Lawson Lodge. Had a fantastic catered dinner by chef Michelle on Saturday night. Fully done by herself. All the meals were lovely. Accommodation for 18 was outstanding, 16 slept on the lodge and 2 in an executive room. Sports bar was brilliant. Spent all of our time there playing pool, watching a movie, laughing and enjoying the wood fire. Massages and facials had nothing but high reviews. Thank you to Julian and Di. Outstanding job by you. I can HIGHLY recommend Lawson Lodge for a big group of friends or a small family gathering. Thank you to the staff for making our stay so good. Fab spot, great staff and the perfect venue for a golfing getaway or a family reunion. This was my tenth visit and it just keeps getting better! We recently had our wedding at this magnificent venue. Everything was absolutely perfect in the most wonderful setting from the ceremony in the rose garden to drinks by the lake and dinner and dancing in the club house. The staff were so wonderful and accommodating for all our requests. Cannot wait till we return again as we will definately be back! Terrific place for a family of 21 to gather for Christmas. Never bored with plenty to do golf, walks, movies, games etc. Spent our whole time in the clubhouse using the house for sleeping only. Very comfortable accommodation in the house and spotlessly clean. Disabled access is limited. Staff were helpful in providing extra fridges and ramps where required which made our stay much more hassle free. A great time was had by all. Lawson Lodge is just 45 minutes northwest of Melbourne CBD or 30 minutes from Melbourne Airport (Tullamarine). With easy access via the Calder Freeway, you will be in the Macedon Ranges in no time.